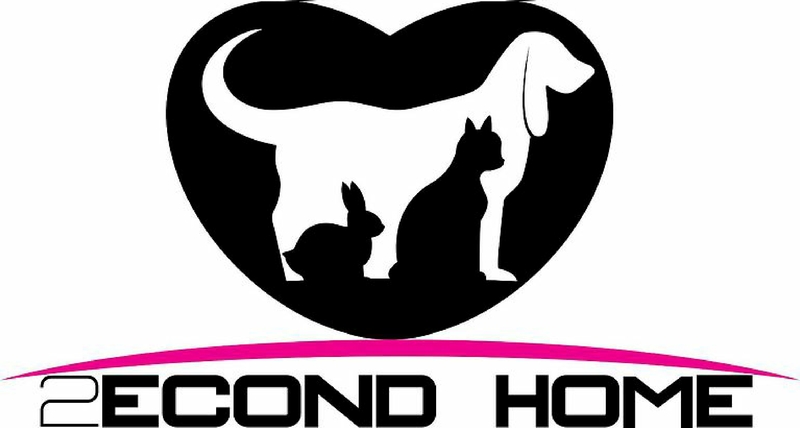 Yellow Dog UK - How can you help? 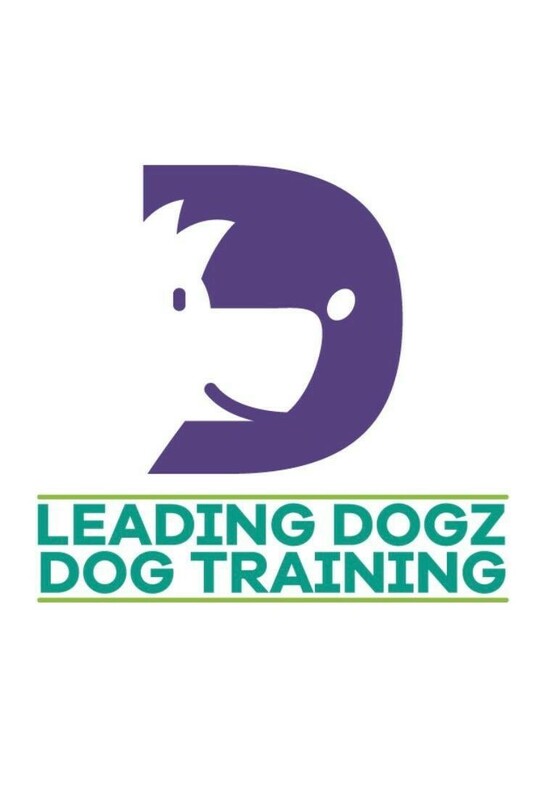 Become a Yellow Dog UK sponsor and you become part of one of the newest and fastest growing campaigns launched in the UK within the last year. 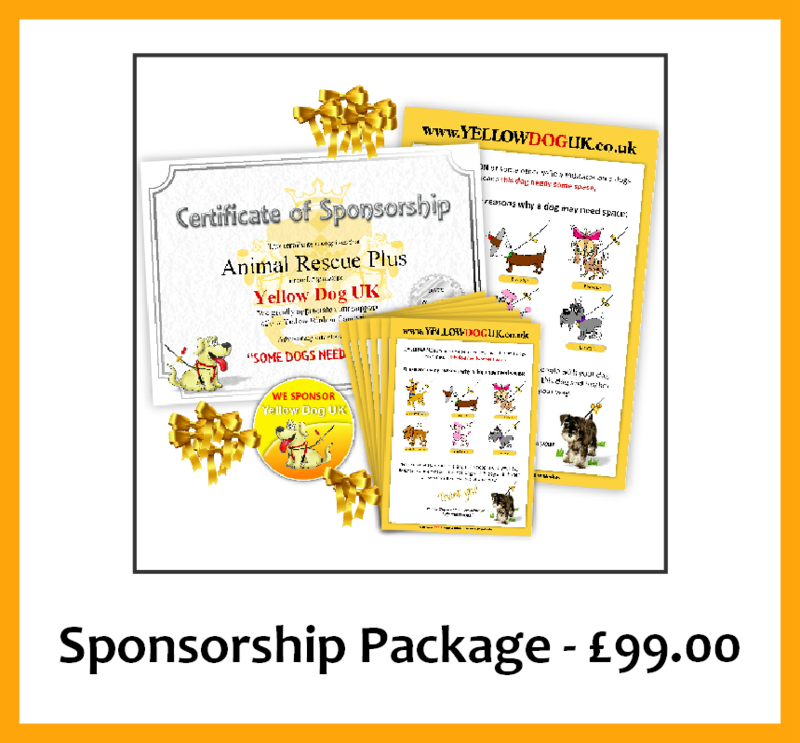 We promote tirelessly to raise awareness of the Yellow Dog UK campaign and have fantastic support from our followers. 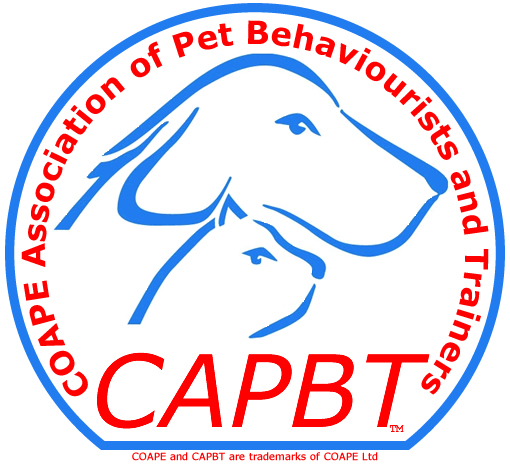 By becoming a sponsor, you are showing all 'Yellow Dog' owners that you also back the campaign and use this in your business. 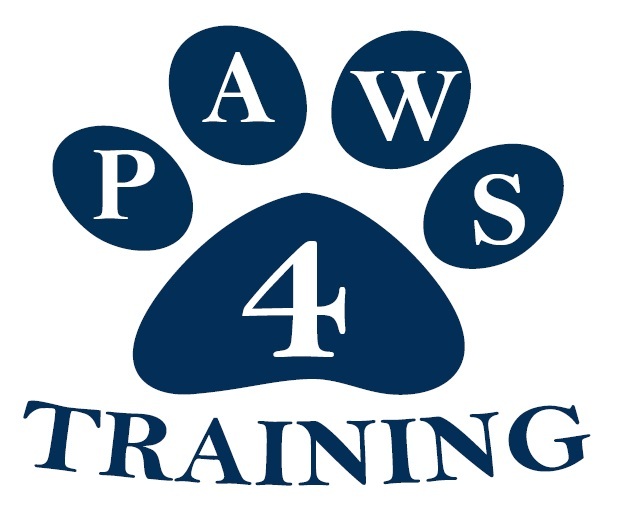 Sponsorship is perfect for training schools, dog behaviourists, groomers, vets and other dog related businesses. 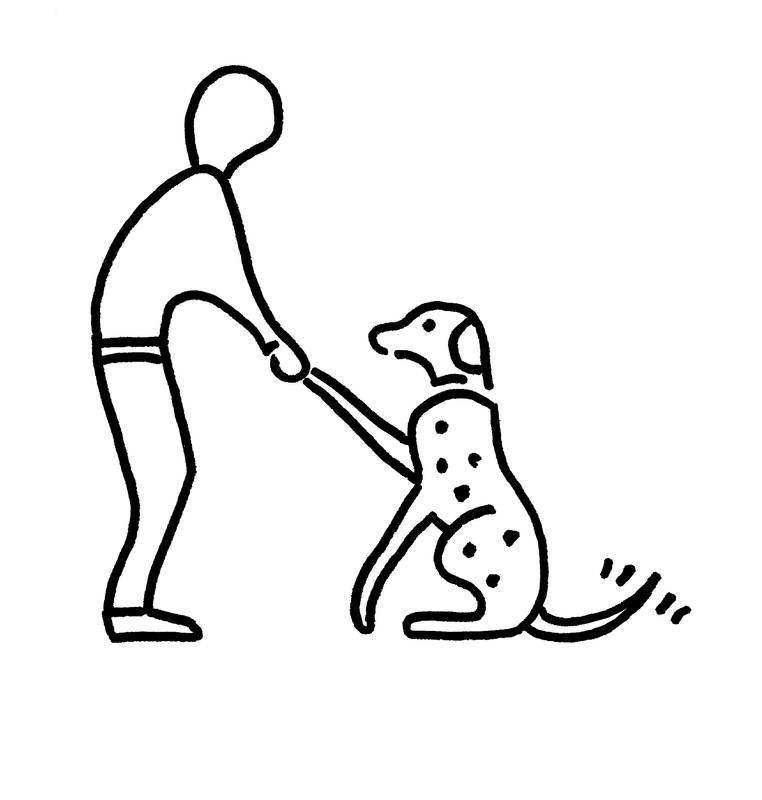 Showing your awareness that some dogs need space will show potential clients that you support the campaign and that are happy to work with 'Yellow Dogs'. 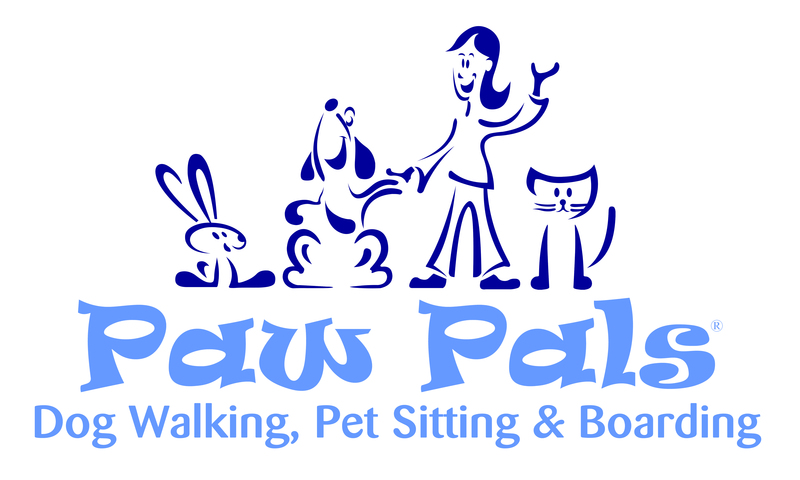 Our promotional work includes Google Adwords campaign, Social Media Sites, Stands at Dog Shows including Discover Dogs at Earls Court and constant contact and article writing to magazines, charities and associations, we will ensure that the Yellow Dog UK campaign is nationally recognised, and the more help that we get, the faster this can happen. 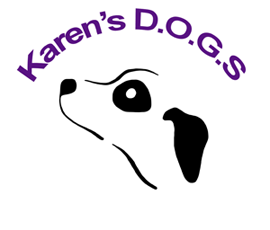 As a sponsor, we'll give you advertising space on our website which is constantly visited by 'Yellow Dog' owners who are looking for help with their dogs. 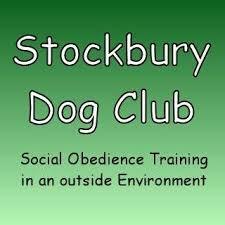 Becoming a sponsor gives your business a Unique Selling Point and shows dog owners that you are familiar with working with dogs that need space. 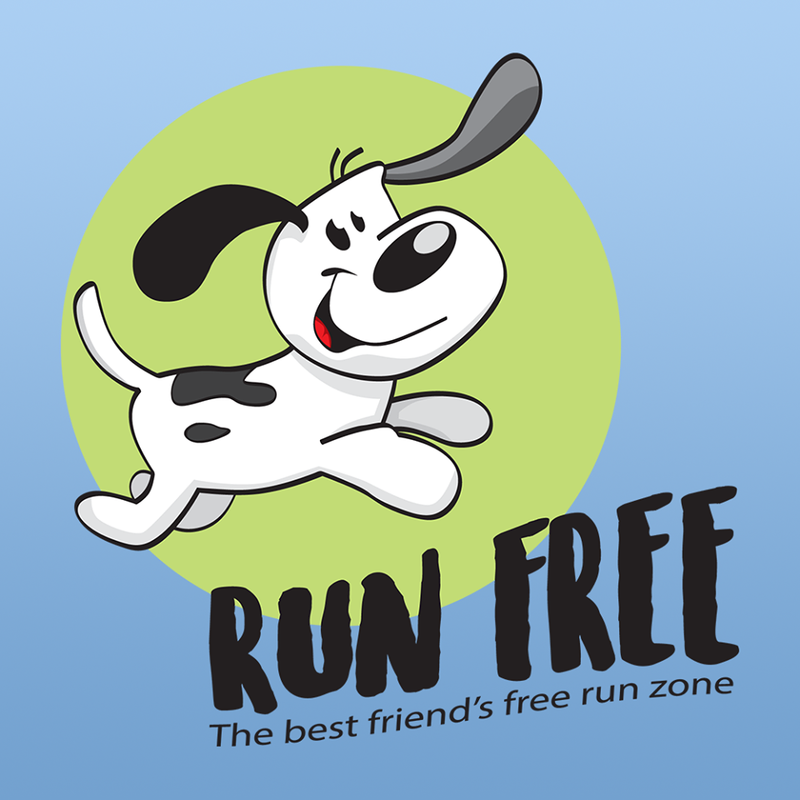 Sponsorship is £99.00 for a year (less than £2 per week) and has fantastic benefits! 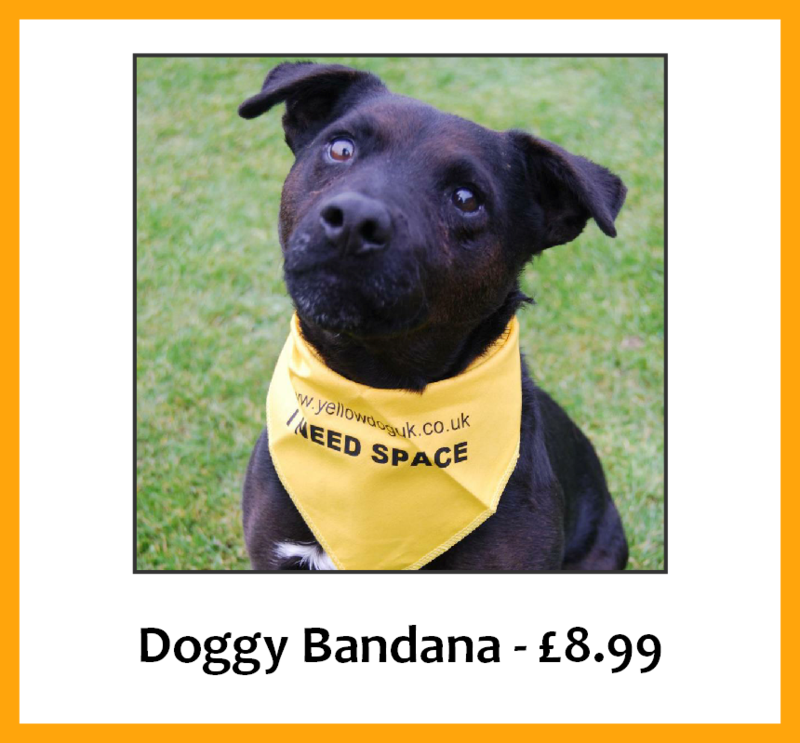 and every penny goes straight back into helping raise awareness that "some dogs need space". 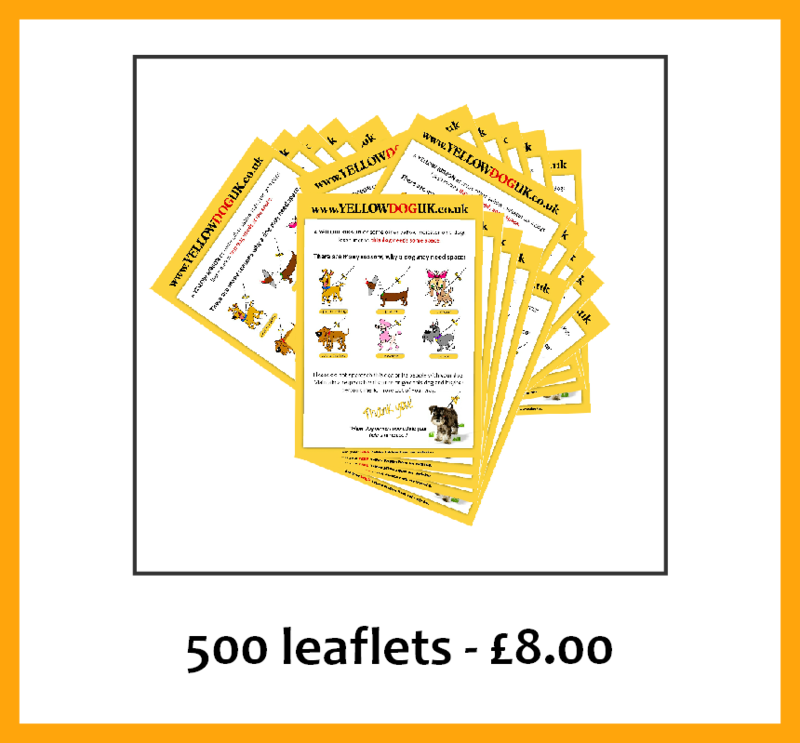 Get your free downloadable posters by clicking the buttons below. 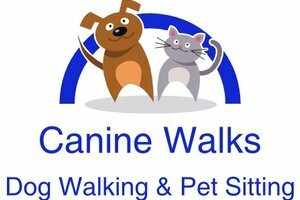 We encourage everyone to print out and display our posters in local dog walking areas, vets, pet shops, notice boards, etc (with permission, of course). You could even email a copy to your local council park warden politely asking them to print and display posters in local parks. We are committed to making this campaign affordable to EVERYONE, therefore we will send out FREE RIBBONS to anyone who wants them. 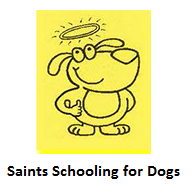 Just send a stamped self-addressed envelope to: Yellow Dog UK, PO Box 206, Erith, DA8 9FX. If you would like to make a £1 donation with your SAE, please sellotape it to a piece of paper inside the envelope. 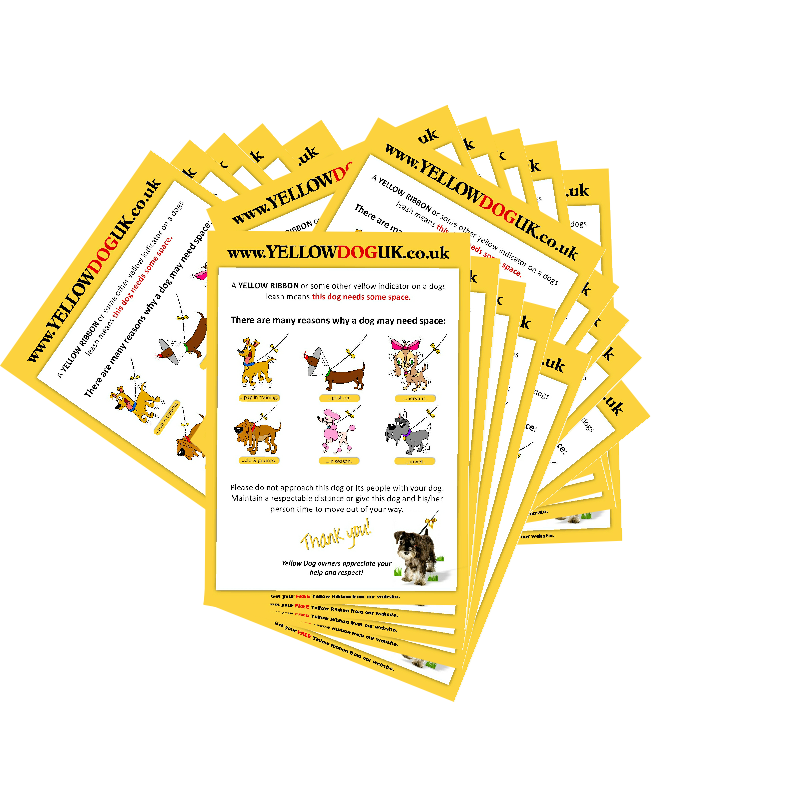 We now sell a full range of merchandise and promotional material for individuals and businesses who have yellow dogs themselves or wish to help us to promote the campaign. 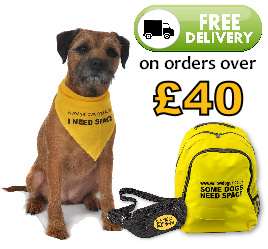 From posters and window stickers, doggy vests and leads and owners tabards and bags, visit our online shop today and help support the Yellow Dog UK campaign. This is how the campaign started and seems to be the best way to spread the message! 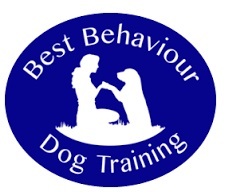 Yellow Dog UK is committed to raising awareness of the campaign nationally. 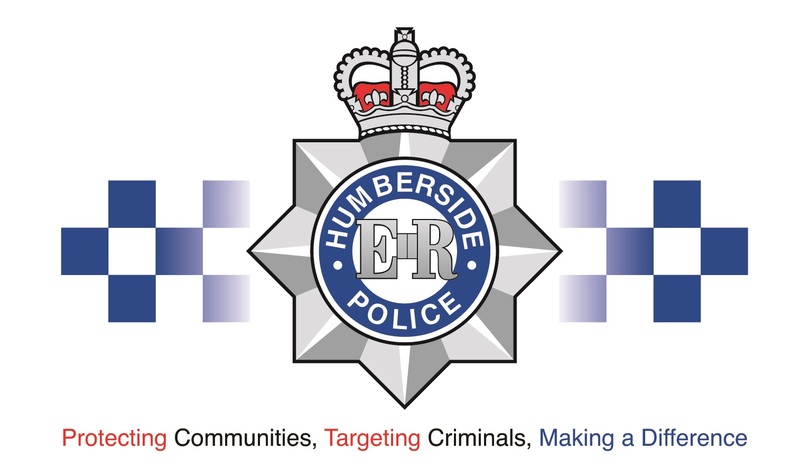 Whilst we concentrate on approaching national papers and media companies, please feel free to use our template press releases to send to your own local papers or radio stations. 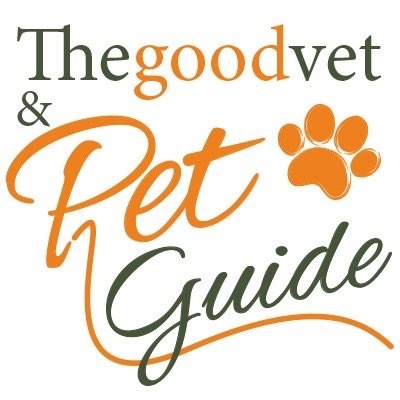 We have allowed an area for you to provide your own details, should you wish to do so, as from our experience, your local papers will prefer to print something that has a link to your area. Just click the buttons below to print.